Sweden features a wonderful natural landscape framed by pine and spruce forests, with majestic mountains and glaciers, popular beaches and of course idyllic fishing villages. There are so many picturesque fishing villages nestling on the coast of Sweden. All of them have its own charm and are perfect spots for holiday vacations weather you are a sport fisherman or just someone interested abut beautiful natural landscape in Sweden. The post is about; the top 3 idyllic fishing villages in Sweden all,worth visiting. 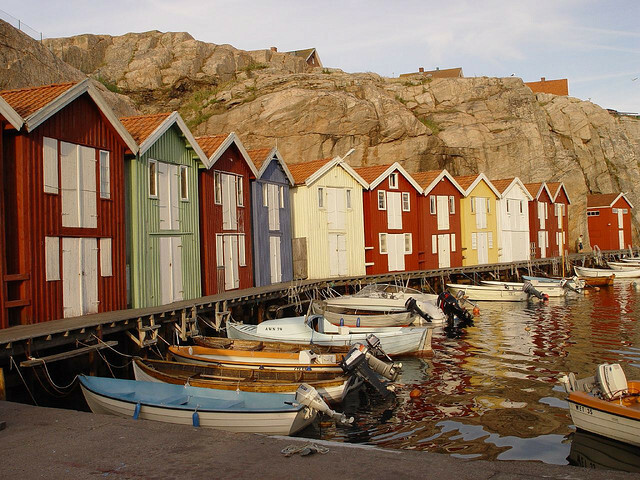 Located in Bohuslän region, Smögen is a famous coastal town, a popular spot for fishermen, divers, families and backpackers as well. The town’s unique building style attracts many tourists who are looking for an idyllic setting. 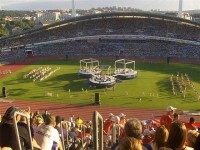 The highlight, as well as the most famous tourist destination is the 600 meter long quay. Visitors came to see the boat traffic, to walk among the shops and outdoor cafes. The town is also famous for holding one of the largest fish auction, where you can purchase fresh fishes for a making delicious meals. There is also a favorite ferry tour to the nearest island Hållö, having a picturesque scenery in the middle of the ocean. 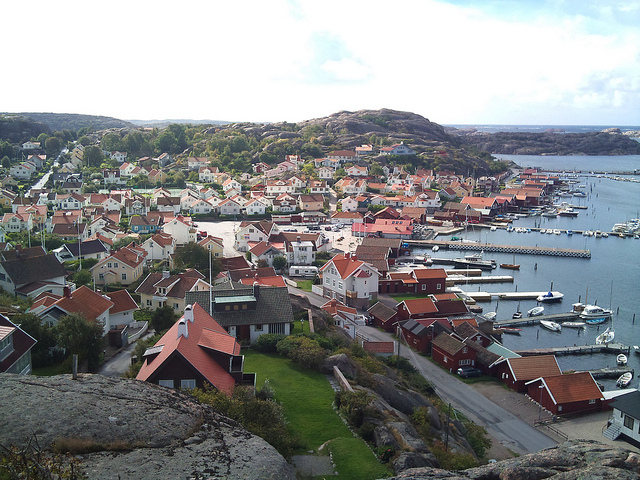 Dating back to the 16th century it is a real treasure trove for the Bohuslän community. Bryggcaféet is the most visited restaurant, specializing in shellfish. Badholmarna is known as the best swimming spot. The area has a number of islands, ideal for families with children. 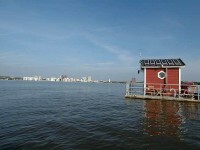 High boards, piers for swimming, bathing huts, diving tower are just some of the feature of the area. 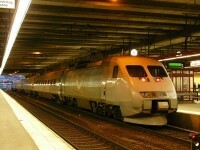 Bovallstrand has been a shipping port for granite. 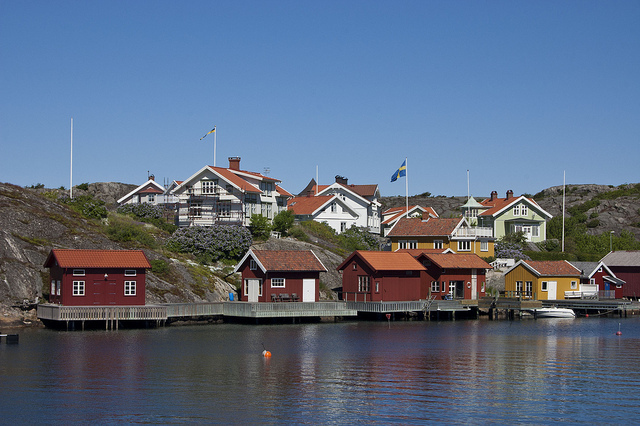 It is Sweden’s oldest fishing villages. Old fishing cottages and piers, narrow cobblestone streets and old wooden houses are all major elements for contributing to a very pleasant atmosphere. The Café Emma and Restaurant is the best spot for trying the local specialties, delicious fish soups and the traditional äggost. Being a typical fishing village a very significant feature are the wooden racks full of drying fish. Just across the water there is the Mollö Island, having picturesque scenery as there are cows everywhere, wandering freely around the island before they are ferried back in the autumn. Mollö is also famous for being home a 16th century port, an old abandoned cemetery and The Bronze Age Cairns.